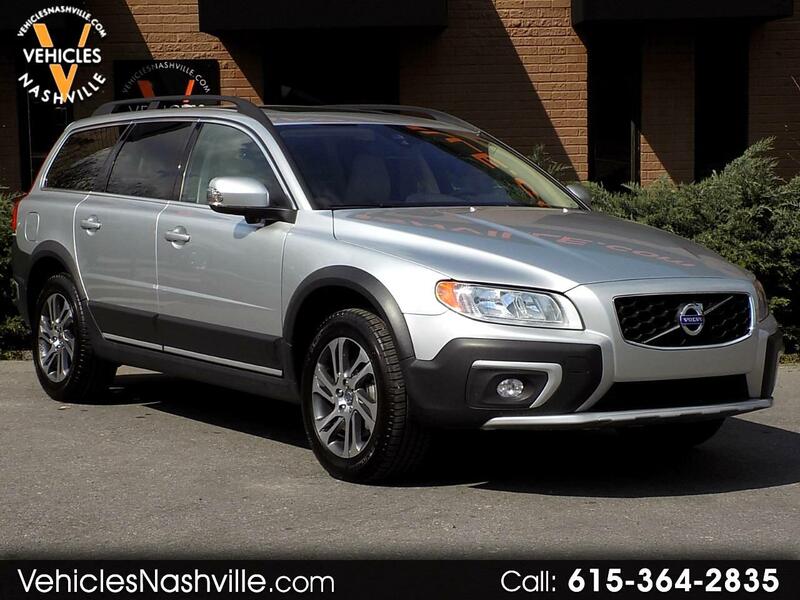 This is a very nice 2015 Volvo XC70!!! This One Owner 2015 Volvo XC70 runs and drives great and has never been in a Accident!!! CLEAN CARFAX!!! This 2015 Volvo XC70 comes equipped with Leather, Heated Seats, AM/FM, CD, Navigation, Blind Spot Monitors, Power Windows, Power Locks, Keyless Entry, Alloy wheels, and much much more!!! Please call or email us anytime for more information!!!! Message: Thought you might be interested in this 2015 Volvo XC70.